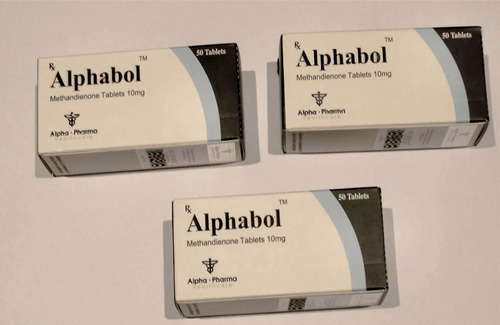 Vilafinil is a generic form of Modafinil. 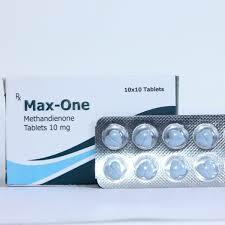 Each tablet contains exactly 200mg of Modafinil, manufactured by Centurion Laboratories headquartered in India which has for many years been supplying markets all over the world with high quality generic version of Modafinil and other pharmaceuticals. 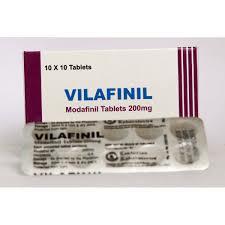 Vilafinil-200 is being produced in Centurion Laboratories ultra modern labs and fully complies to the high pharmaceutical safety standards set forth by the US and European markets. Vilafinil is sold in aluminum blister strips containing 10 tablets per strip. 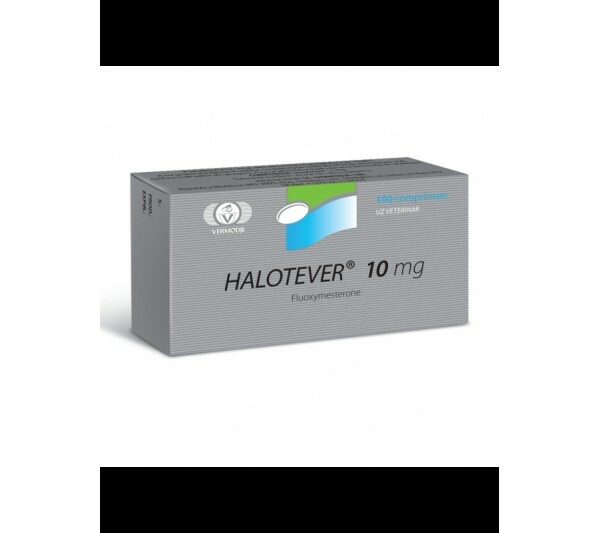 1 box consisting of 100 tablets per box of Modafinil tablets (Vilafinil) 200mg/tablet.